In many dental practices, the PFM crown is still a popular tool for fixed restorations because of its combined strength and esthetics. 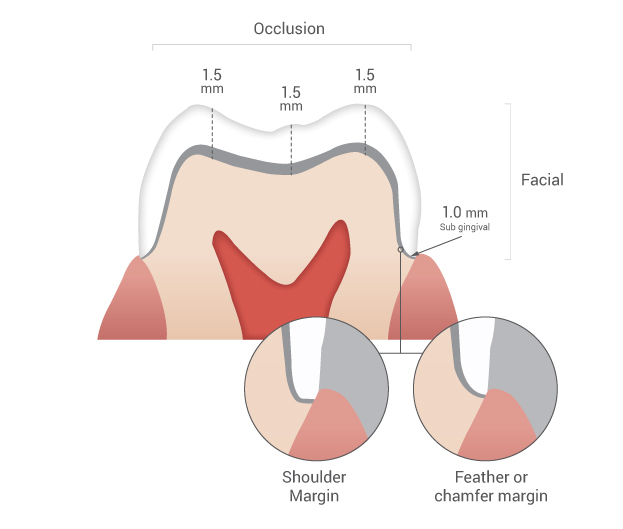 To be successful, PFM crown prep requires adequate tooth reduction to accommodate both metal and porcelain, so the prep design needs to be considered carefully. Here’s what the lab likes to see on a PFM tooth prep. 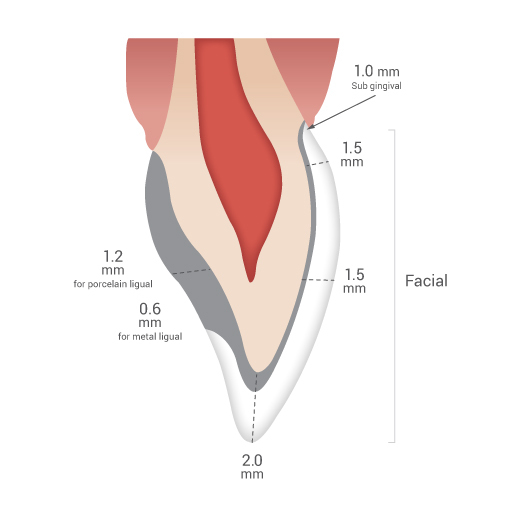 Download our PFM prep guide, or contact us for help with your next PFM tooth prep. Visit us at Booth #1622 at CDA Presents! © 2016 California Dental Arts, All Rights Reserved.